With more than 50 years of process and market know-how, we have an established Innovation and Knowledge Management Center (IKMC) to coordinate our research and innovation activities. 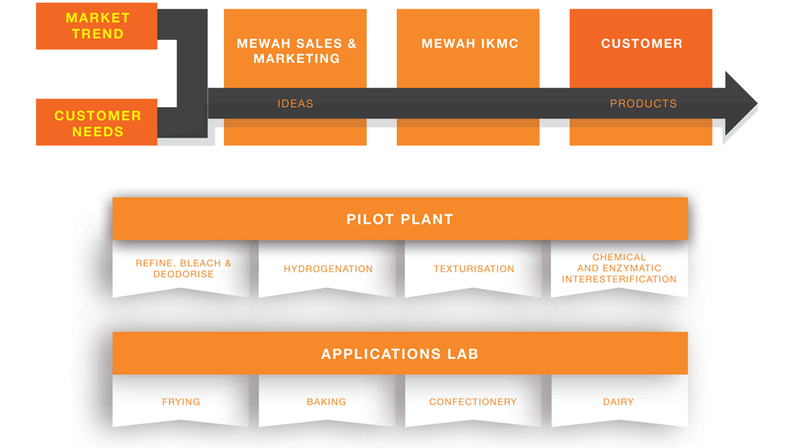 We have equipped our IKMC team with pilot production facilities and application labs to help our customers improve their products formulation to achieve cost efficiency and meet latest consumer market trends. We have invested substantially in IKMC equipment. The Group will continue investing in the research and development of innovative solutions.